To benefit from our services, please visit our website at www.internationalteachersplus.com and click on Employers Service Request for Asia and complete the request form or email us at: catherine@internationalteachersplus.com with your contact details. 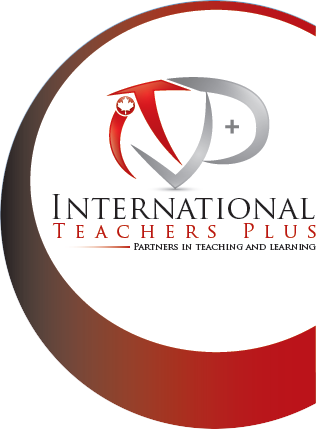 At International Teachers Plus we have over 20 years hands-on Human Resources experience in Canada and Internationally. 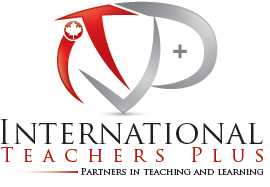 ITP team members have extensive practical years of teaching experience, knowledge in education and human resources in your region. 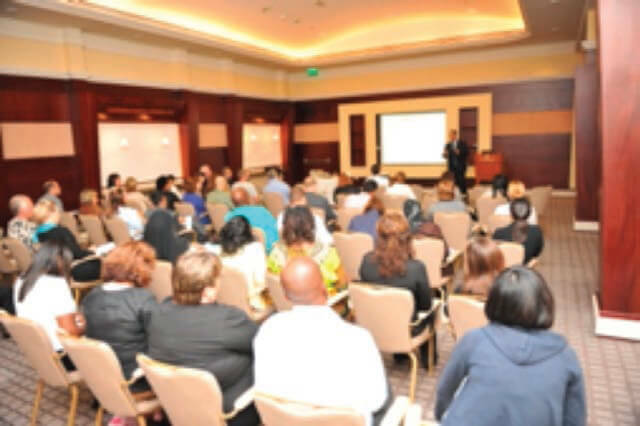 We believe we have the expertise and know-how to recommend the most suitable teachers and trainers to your school and organizations. 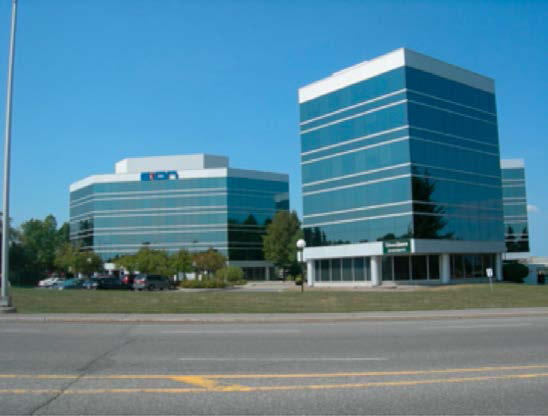 We have Recruitment Consultants both in Canada and the UK at your service to assist you access our vast network and data base of internationally certified teachers and trainers. and regional education requirements will be a PLUS. We do this by establishing a long term partnership and providing comprehensive and customized recruitment solutions addressing your specific school and organization requirements. Successful partnerships require open and honest communication. We will provide you with detailed profile of our recommended candidates. We believe that successful placements are all about ensuring realistic expectations and providing professional support to both our candidates and clients. Our Mission is to help students achieve their full academic potential and access an innovative and balanced international education for life-long benefit to themselves, families and communities. 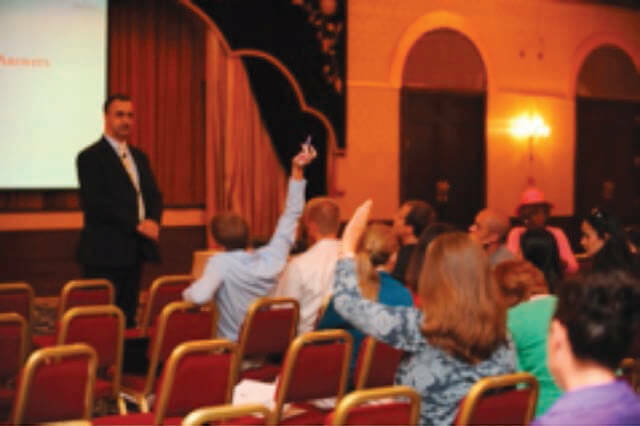 Our Objective is to contribute in bringing the best international teaching and learning practices to International schools and organizations by attracting Role Model Educators who can inspire students. Our Values are to promote high standards of teaching and learning opportunities respectful of the social, cultural values and aspirations of the people internationally. We will provide you with Role Model Educators who can inspire your students to excel and are willing to commit teaching with you for a minimum of 2 years. We guarantee our candidates during their probation period and will replace them free of charge if their performance is below your standard. We will also be at your service to mediate any conflict that might arise with our recommended candidates.